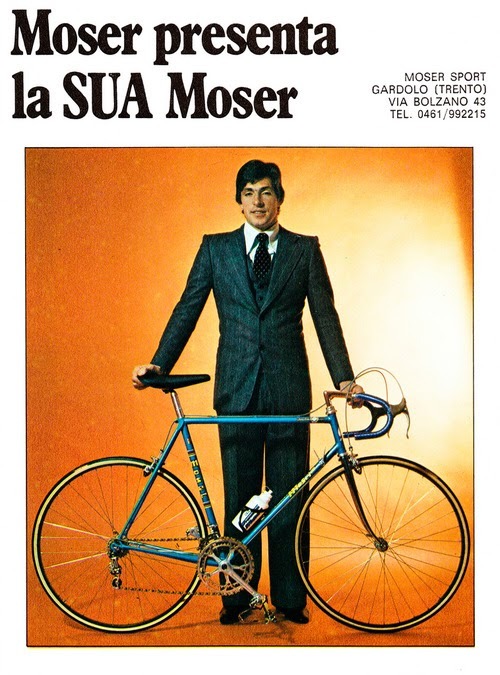 I was surfing the web the other day and I came across this picture of Francesco Moser. 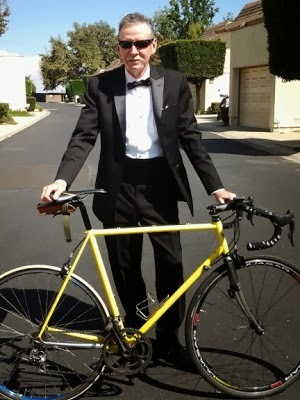 And who does this instantly remind me of ... none other than Michael @ CLR Effect. Ha! Pretty cool dude! Ha! Thanks Jason, never thought I would ever be compared with someone of Mr. Moser's talent. Bummer about the race yesterday by the way. Next weekend? I am hoping to redeem myself next weekend.